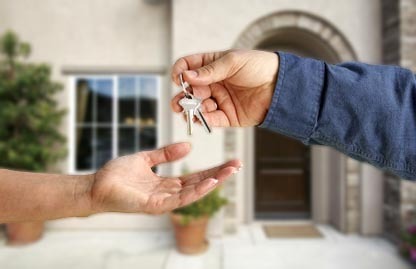 If you are moving out or you are renting a property you will required full end of tenancy cleaning, our team of trained cleaning technicians can helps. 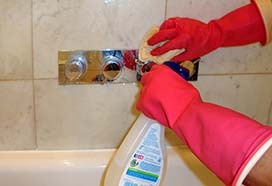 The end of tenancy cleaning team is equipped with all necessary cleaning materials to deliver thorough deep clean.Here at Cleaners-No1 we understand how important is for you to be your property professionally maintain, after the work is done our supervisor will check to assure the property is left cleaned and polished. 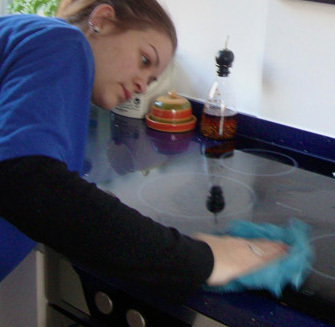 To book end of tenancy cleaning services from Cleaners-No1 is easy you can either call us at 02037304770 or fill in our online form and we will get back to you shortly. Our prices start from £12.00 per hour for more details see prices list.